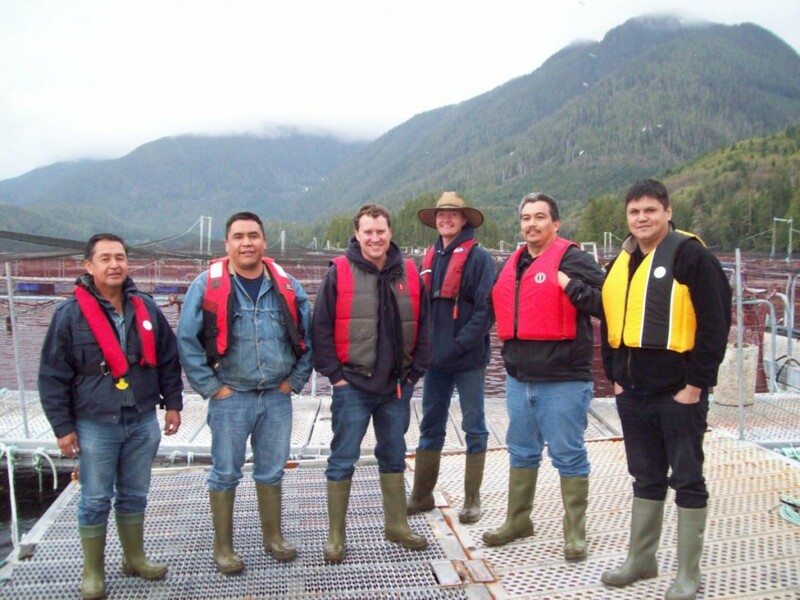 Environmentalists are applauding a move by the Ahousaht First Nation to ban mining and clear cutting in favour of sustainable development and conservation. The remote Ahousaht First Nation, near Tofino, has more old growth forests in its traditional territory than any other First Nation on the B.C. South Coast. 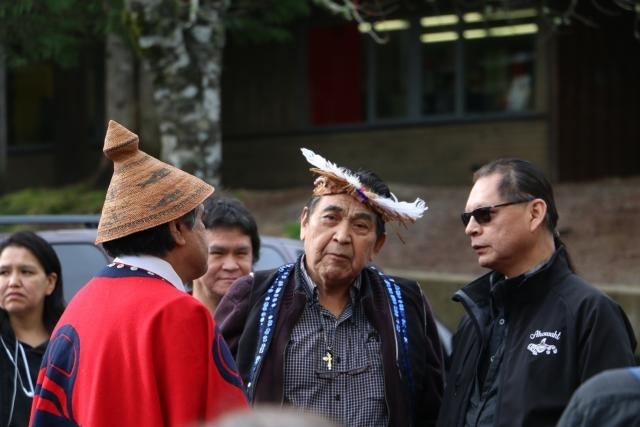 Ahousaht Band leaders have decided it needs to be protected and they took steps to do just that this week to preserve those forests for the future. Under the first phase of the plan, there will no mining or industrial logging allowed in Ahoushat traditional territory. About 80 per cent of the territory , that’s more than 170,000 hectares, will be set aside as cultural and natural areas. The goal is to conserve natural landscapes and biological diversity. 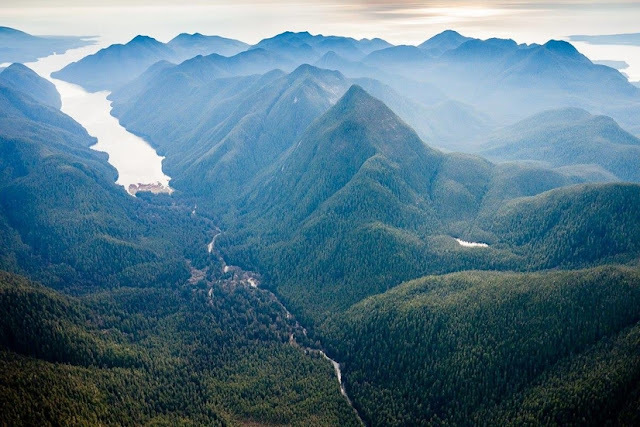 The Ancient Forest Alliance says it’s the largest leap in old-growth conservation in the last two decades on Vancouver Island. The Nature Conservancy is calling it a blueprint for a sustainable future. Environmentalists say only about 20 per cent of old-growth forests are still standing on Vancouver Island. Responses to "Ahousaht First Nation Banned Industrial Logging and Mining from Vancouver Island Territory"